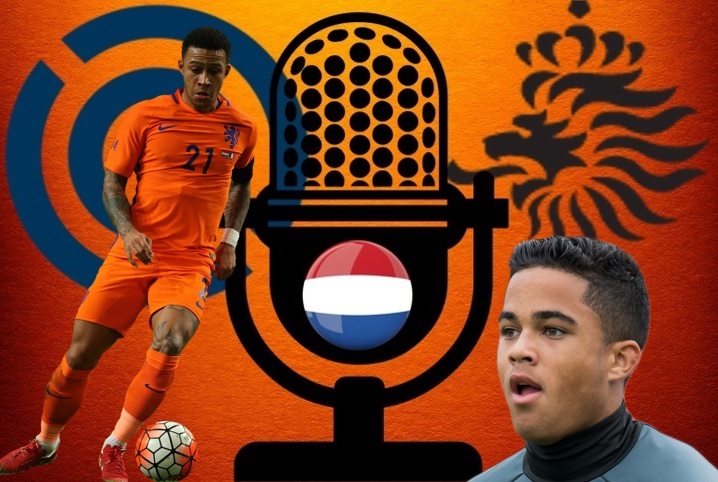 Welcome to podcast #29 from Football-Oranje – discussing all Dutch football. 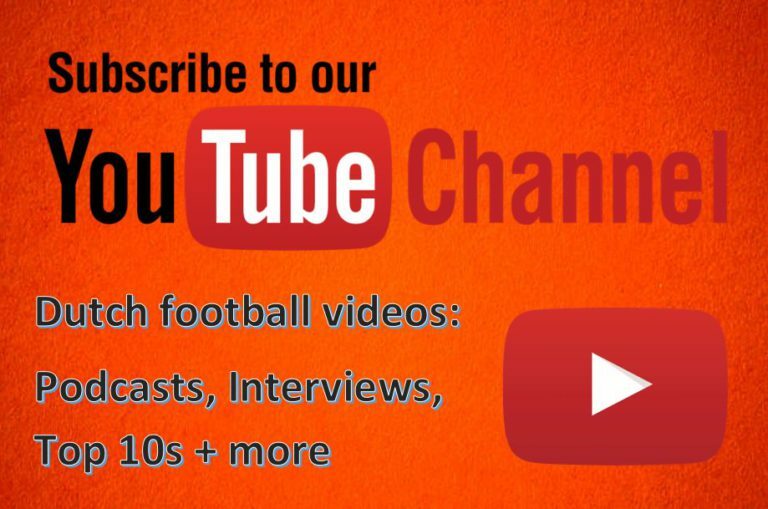 This time, Michael Statham, Michael Bell and James Rowe give their reaction to the England defeat and the Portugal victory, analyse the player selection and tactics from Ronald Koeman and answer your questions sent in via social media. A thing worth mentioning about Hateboer in contrast to Tete and Karsdorp is his added aerial threat. 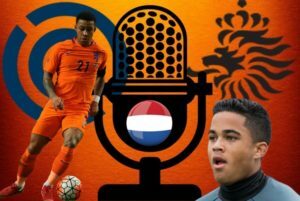 From set pieces the Dutch are now formidable – Van Dijk, De Light, Ake/de Vrij, Hateboer and Weghorst – and probably worth a goal a game. Hateboer in the first, Van de Beek, Propper and Vilhena in the second and de Ligt in both, brought intensity and a much more positive mindset to defense and attack. Its time for the next generation there’s no doubt. And in this I think Blind is a step backwards. The thing I like about 5/3/2 is how easily it can move to a 3/5/2 – 3/4/3 – 3/3/4 – 3/2/5 or the quick counter. It depends on the players in the squad and by the looks of the players already there and the players coming through, like de Jong, there is real cause for hope. That hope though is there first because we have the right coach to develop it. And it looks like the right leader on the field as well in Van Dijk.